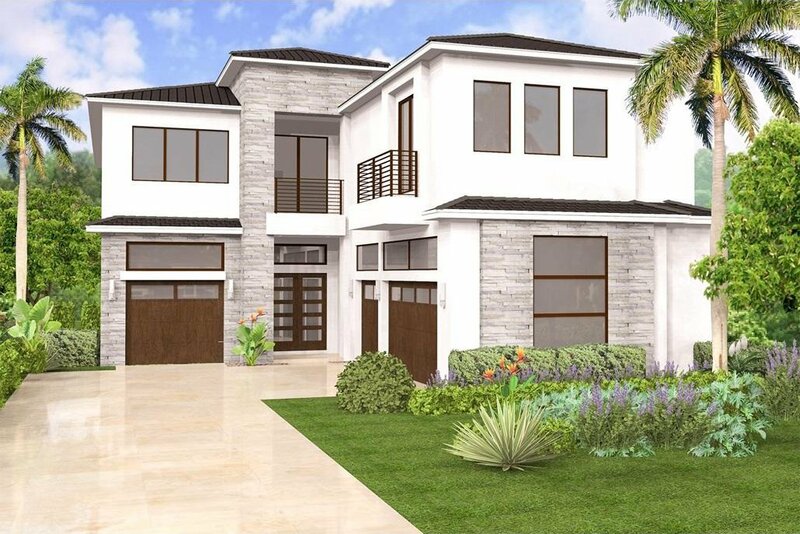 Be prepared to be inspired by this stunning Palma Contemporary model home located in the brand-new Boca Bridges community. This 5,519 SqFt floorplan is ideal for entertaining with a formal dining room, great room with a wet bar, game room, media room and a loft. The eat-in gourmet kitchen is equipped with stacked cabinets, upgraded Quartz countertops, full Quartz backsplash, upper and lower cabinet lighting, stainless steel appliances and a center island. The luxurious master suite boasts a coffered ceiling and his and hers walk-in closets. The opulent master bath with a beautiful 12 x 24 mud set tile wall, upgraded cabinets, Quartz countertops, a soaking tub and walk-in shower. Exceptional outdoor living with a covered patio overlooking a custom pool and serene lake view. The first floor offers a game room, a full bedroom with an en-suite bath, an atrium and a cabana bath. Take the contemporary staircase to the second floor to discover a loft, 3 additional bedrooms with en-suites and a media room. Well-appointed with impact glass windows, 24" X 24" polished porcelain tile flooring throughout the main living areas and engineered wood flooring upstairs. 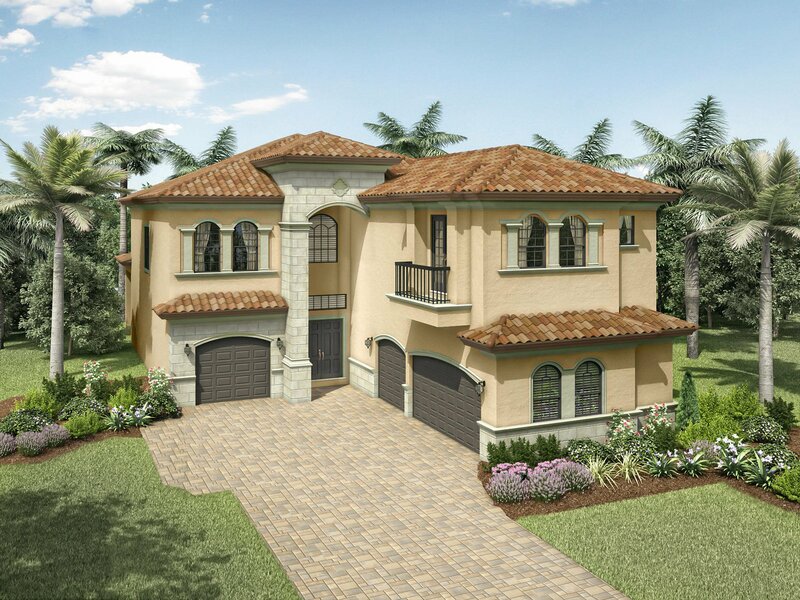 Boca Bridges offers first class amenities including a 27,000 SqFt clubhouse with a lounge, card room, game room, indoor sports court, catering kitchen and a fitness center. Plenty of outdoor activities to choose from with a resort style pool, spa, lap pool, splash park, a poolside restaurant, shaded playground, basketball, tennis and a party pavilion. Listing courtesy of Re/Max Direct.